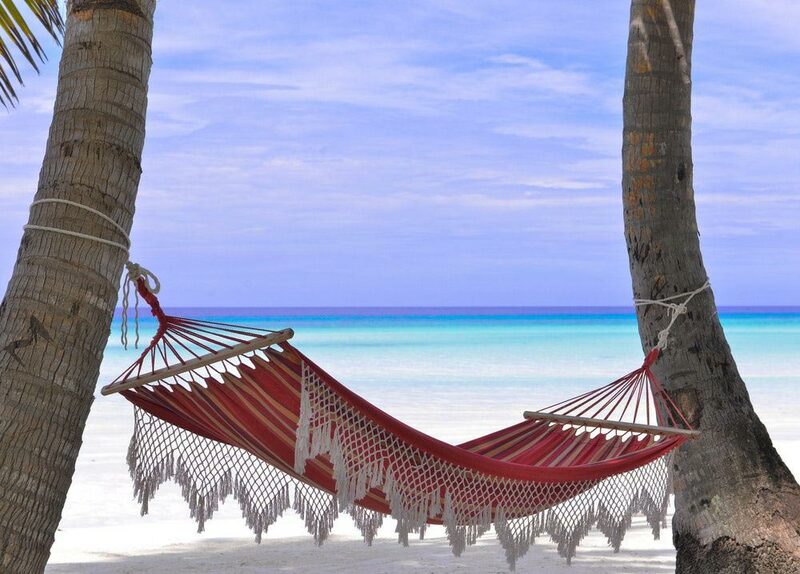 Everyone wishes for somewhere special to have their honeymoon. With new destinations making their way into travel brochures each year, it is easy to feel overwhelmed by choice. 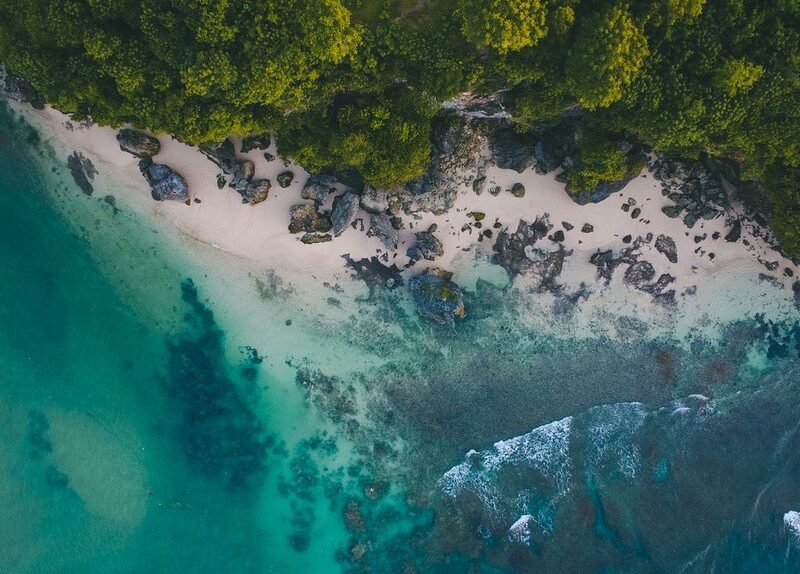 Luckily, there are a few destinations that have stood the test of time, where glittering skylines and pristine beaches are a defining part of their landscape. This extreme beauty is part of what has earned them the title of being a timeless honeymoon spot. You can make the best decision for you and your partner by taking note of these superior destinations. 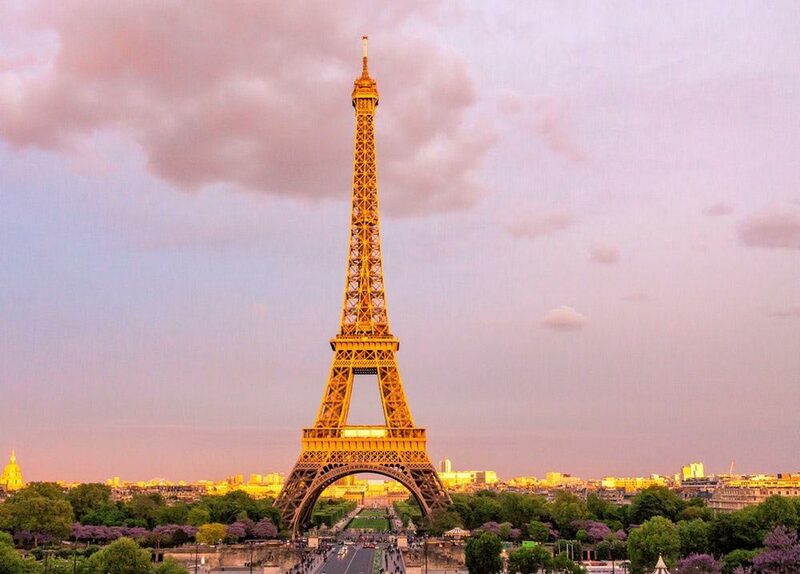 Nicknamed the city of love, it should be no surprise that Paris tops the honeymoon hot list year after year. With a heady combination of candle lit restaurants, stretching city views and art galleries, days here can be spent doing nothing less than indulging. The best part about Paris is that you can visit at any time of the year, making it a reliable honeymoon destination. When you step foot off the plane, make your way up to the top of Montparnasse for endless panoramas, before wandering around the Louvre Museum. Having a picnic at the foot of the Eiffel Tower is also a sure-fire way to inject more romance into your trip. Italy is home to many famous attractions, such as The Colosseum and the Leaning Tower of Pisa. Yet, one city which holds all the magic is Venice. Famed for being made up of over one hundred tiny islands, and resting on winding canals, Venice has captured the hearts of many travelers. When you aren’t ambling down the streets in awe, you can stop at authentic Venetian cafés to sample the local coffee. When night falls, stop by St. Mark’s Basilica to see its extravagant architecture. If you are hoping for a true taste of Italy, head to the multicoloured Burano Island, where freshly caught seafood is served. Arguably the most famous city in the world, New York is a hub for newly weds to come and find their feet in the big city. An eclectic mix of upscale bars and luxury hotels mean this is a city worth saving your money for. 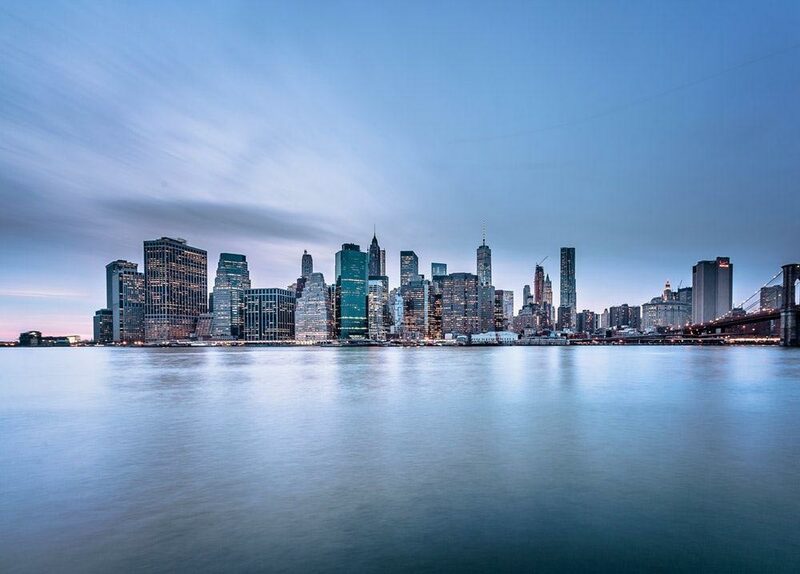 When enjoyed alongside its iconic skyline, it is easy to fall in love with New York. If you are planning on having your honeymoon close to Christmas, make sure you stop by Broadway to see a production, before taking the time to see the bustle of Times Square after sunset. Summer days can be spent lounging in the famed Central Park. When people imagine their honeymoon, it is likely they will be envisioning roaming through rolling, green hills, sipping on wine, and watching the sun set gold behind the horizon. In Napa Valley, couples will experience all of this and more. Nestled in the heart of California’s wine region, honeymooners often revel in the year-round sun and fresh, sparkling wine. What truly makes Napa Valley a romantic spot, however, is the Napa Valley Wine Train- a traveling restaurant that serves high-class food in a vintage setting. Start your tours at the Castello di Amarosa and add even more luxury by going boating on Lake Berryessa. There are few places which bowl visitors over with their beauty as much as The Caribbean. Easily the most-loved islands in the world, couples can expect tropical weather, clear, blue seas, and a multitude of beach activities. In fact, many people are inspired by beautiful beach destination weddings, and choose to have both their honeymoon and wedding here. With a guarantee of orange sunsets and cold cocktails, it is an ideal hot spot for those looking to add an extra dose of luxury to their honeymoon. History lovers will revel in the sights of Havana, while the best beaches can be found in resort towns like Varadero. For many, Hawaii is a place which oozes mystery and natural beauty in equal amounts. It is truly a once in a lifetime destination, why is why numerous couples choose to go here on their honeymoon. Its biggest draw is that it is perfect for those wishing to reconnect with a unique, natural world, as well as people who want nothing more than to spend their days lounging on the beach. White and black sand beaches are found in abundance on Maui, while you can see green sand on Papakolea Beach after a long day of hiking. In the evenings, revel in lilac sunsets, which you will recognize from postcards. As a relative newcomer to the honeymoon scene, Bali has already cemented itself as a timeless destination thanks to its sheer beauty and luxury lodging. It takes a long time to fly here, which is why visitors decide to stay for at least ten nights. In this time, you can head inland to see the ancient Ubud Monkey Forest, go on sunrise treks up Mount Agung, and catch amazing sea views from the Uluwatu Temple. Those hoping to make the most of the region’s beaches can make the short drive to Seminyak, where a global food scene thrives, or jump on the ferry to the always- serene Nusa Penida.